Dealing with high-stakes and complex organization issues is challenging for any manager. You can use many techniques to solve these problems like scenario analysis, or the ability to become a great listener. Who Should Read “Solving Tough Problems”? And Why? 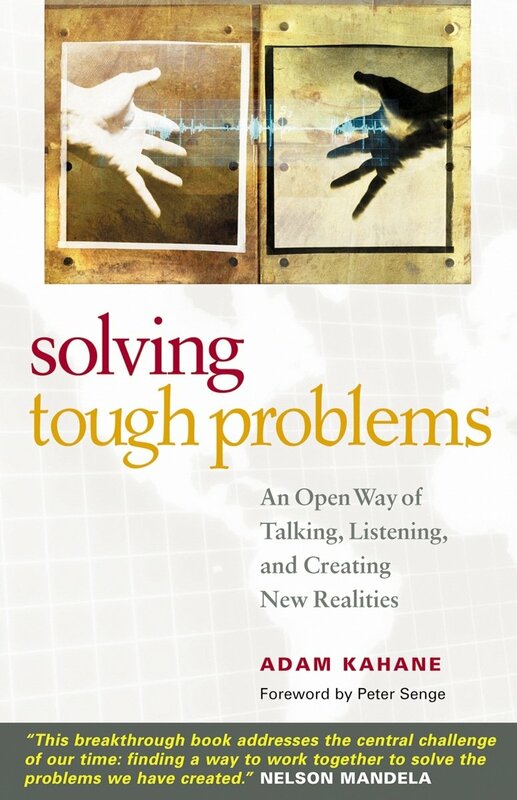 Apparently, “Solving Tough Problems” is an out-of-box kind of book which doesn’t only focuses on problem-solving techniques but also it encourages people to transform their perspective when facing them. The only problem lies in defining the concept of rational thinking. Nevertheless, this book generates controversy in terms of forcing you to reexamine yourself. It is prescribed for every person out there, willing to step out from the shadows of “averageness”. 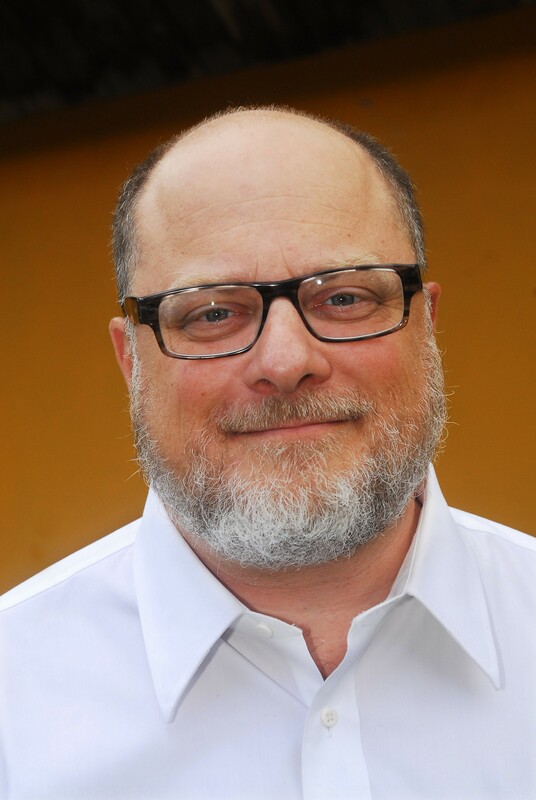 Adam Kahane is a renowned consultant and a leadership expert. Despite being one of the founders of Generon Consulting, he also assisted a lot of international oil companies by heading social, technological and financial scenarios for them. Managing personal issues is as tough as it can get. Handling entrepreneurial problems which consist of relocating resources, managing HR, finances is even tougher. For people to leave peacefully, they need to overcome these obstacles. Tough decisions require resilient leaders to make them. Otherwise how you’ll be able to deal with life-altering situations. We often feel trapped, which usually occurs due to the complexity of the problem. The lack of solutions and other pressing matters compel us to become addicted to all sorts of thing. The pressing matters are frequently linked to financing which gives us a whole new angle of the community. According to many case studies, solving problems is a process leading to counter-effect. Meaning that if you adapt to the solving-methodology, you’ll end up finding new ones. Trained professionals often referred to as leaders supervise the handling processes with authority and experience on the topic. Their expertise allows them to take the high-road to success. The strive for peacefulness compels us to get involved in series of problem-solving tactics and techniques. In ancient times, people relied more on their religion as an institution for that purpose (when prestige, money, honor was at stake). The Greeks have said – don’t expect something of value from a poor person. The misunderstanding of this quote happens once in a while because people often interpret poorness. The poverty refers to a lack of expertise on the subject. Experts in problem-fixing matters willingly apply to discuss any possible issues within the organization or society. The leaders of global corporations and enterprises manipulate these scenarios by stimulating strategic thinking. Since the future will always have its uncertainty, our dependability from others ought to vanish or reduced to a measurable point. Stay alert and prepared to cope with variables affecting your personal and professional life. This book covers several unique business strategies all linked to one obscure topic: the problem-solving processes with the help planning and analysis techniques. The author of “Solving Tough Problems” Adam Kahane focuses on how to deal with the changes that occur in numerous systems. Will the rebuilding of the system do the trick? He reckons that the conflict resolution approach needs to be reshaped from top to bottom. For explaining this theory, Kahane uses the critical thinking skills which he acquired during his career as a consultant. Address these issues utilizing the scenario analysis technique! This method will help you realize the source of the problem. Before you start concluding; listen and understand not the problem but the source of it. It will give you the edge regardless of the unwanted attention and circumstances. Real leaders debate on how to listen properly, the body language, the intelligence; they all reveal your leadership abilities. Being a listener is not the only technique you should master, people, need to see you as a friend, but feel you as a decision maker. Not only that you will be able to transform their mindsets, but also, they’ll unquestionably follow you. Polite discussion or a dialog is the path you should take, stop imposing your opinion on others not even if you are absolutely sure of its trustworthiness. Worse than a bad opinion is not having one. Leave your associates or family members to express themselves freely – for your sake. Rational thinking represents the embodiment of problem-solving strategies; in a traditional sense, the benefits of it are huge. Nevertheless, despite the method’s early success, the author reveals that the approach does not have a 100% successfulness. Various factors can influence the odds of making it work, which also vary from the complexity of the situation. To start defying a problem with scenario analysis – method, form a team of educated individuals who will take the matter seriously. Subdivide the group into smaller ones which are more capable of producing a high-quality solution for the situation. Shape your company’s future with trained professionals. 1/10 the “scenario analysis” method can have difficulties in analyzing the situation. For instance, when you approach a problem with the intention to solve it, many other factors join as well. For a representative from any nation, to use it successfully you have to be aware of the fact that emotional, historical and other factors can join the mix at any time. For scenario analysis to work appropriately, the solving complex problems – process, should rely on listening. The affected parties have to listen each other passionately, to talk freely with open minds. 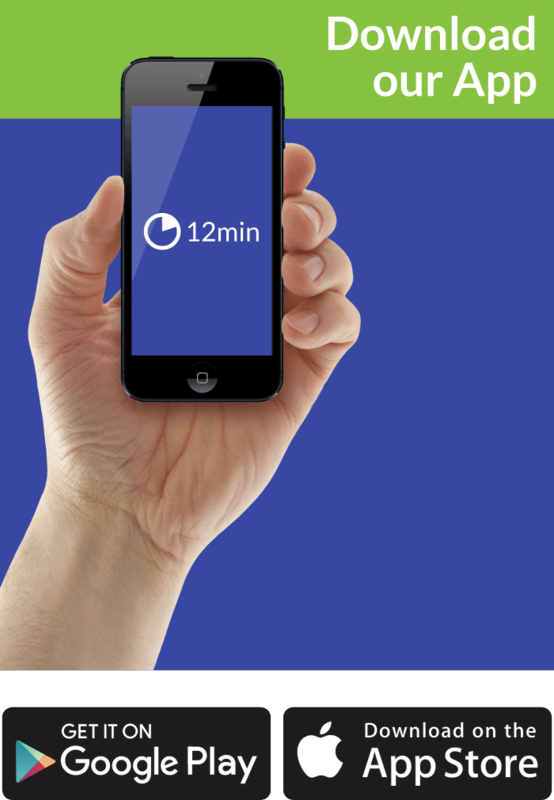 The author has designed three ways according to which you can test the “listening strategy”. If you are a type of person who willingly puts its analytical skills to the test, then you need to sharpen your abilities for “bigger” occasions. We share this book summary with those people looking forward to exploring new ways of dealing with troubles on any level.